The above info came from Amaya Yutaka, and was edited by yours truly (contact me). The image came from photobucket. 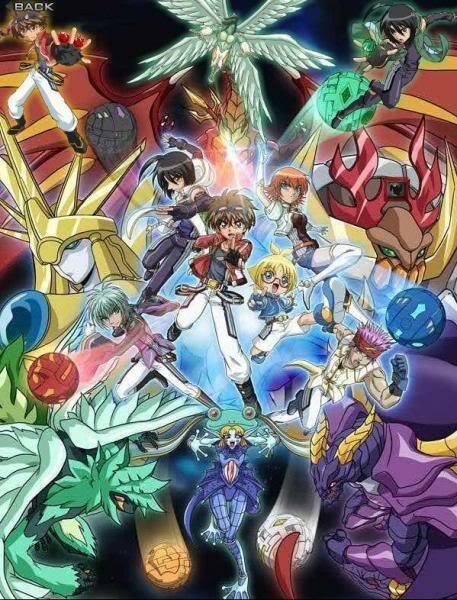 Bakugan: New Vestroia revolves around Dan, Marucho and Shun who are taken to New Vestroia. Here they meet Mira Firman who is part of the Bakugan Brawlers Resistance along with Baron and Ace. The resistance has a mission! They have to defeat the evil Vexos to free New Vestroia and free the Bakugan. The above description came from Amaya Yutaka, and was edited by yours truly (contact me).